Multipurpose glue sticks for use with wood, leather, fabrics, cork, plastic materials and cardboard. Non-toxic with an infinite shelf life. For use with Rapid Multipurpose Glue Gun 26250 . 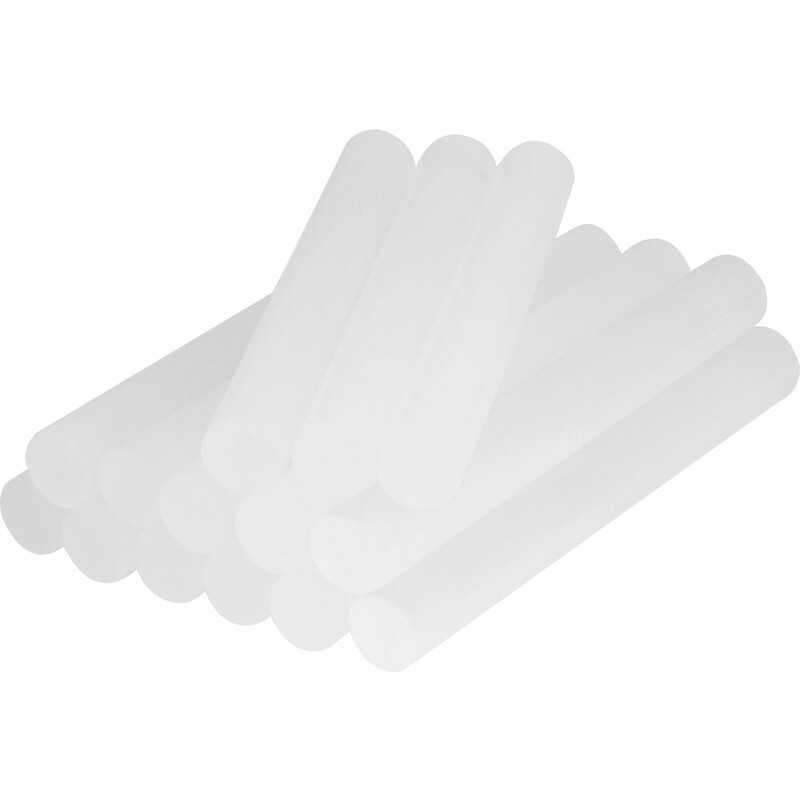 Rapid 12mm Glue Sticks 125g is rated 5.0 out of 5 by 1.